As most of you know, I have 2 girls and 1 boy. 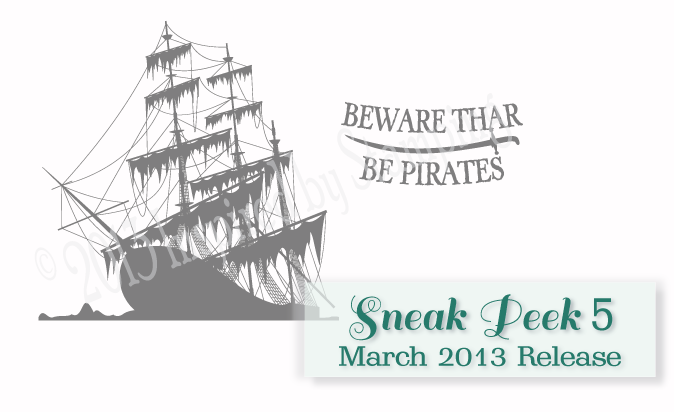 So when I created the Princess set shownyesterday, I had to make sure I created a Pirates set also! Brayden (my son) and I created this fun pirate set filled with great sentiments, labels and a few spooky pirate ships. This set is perfect for all your little guy scrapbook pages, decorations, invitations and cards!